Om Namo Venkatesaya! ...Om Namo Venkatesaya! SVASA is a nonprofit organization registered in California, USA. SVASA's mission is to promote in US and other parts of the world the literature, music, and philosophy of Sri Tallapaka Annamacharya and thereby create/increase the spiritual awareness in the community. Sri Tallapaka Annamacharya (1408-1503) the mystic saint composer of the 15th century is the earliest known musician of South India to compose songs called “sankIrtanas” in praise of Lord Venkateswara, the deity of Seven Hills in Tirumala, India. Annamcharya is believed to be the incarnation of Lord Venkateswara's. nandaka (Sword). 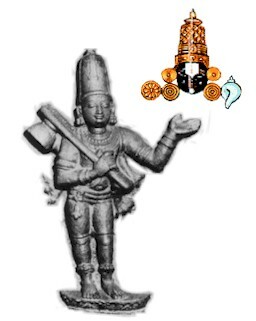 A rhyming couplet of poems called dwipada written by Tallapaka Chinnanna, grandson of Annamacharya, enabled us to learn about Annamacharya's life and works. During his long and prolific career, Annamacharya composed and sang 32,000 Sankirtanas, 12 Satakas (sets of hundred verses), Ramayana in the form of dwipada, sankIrtana lakshaNam (Characteristics of sankIrtanas), SRngAra manjari, and vEnkaTAchala mahAtmamyam. His works were in Telugu, Sanskrit and a few other languages of India. 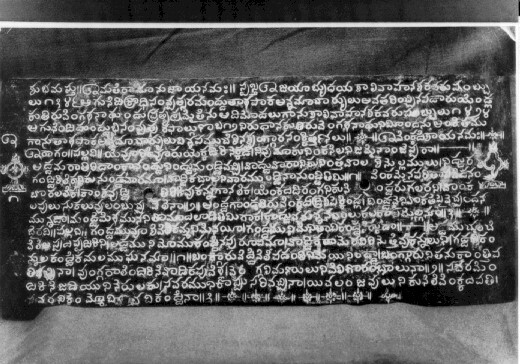 Annamacharya wrote the sankIrtanas on palm leaves and later his son Tirumalacharya got them engraved on copper plates. But for reasons not known, most of these copper plates lay hidden in the Tirumala temple unnoticed for over 400 years. 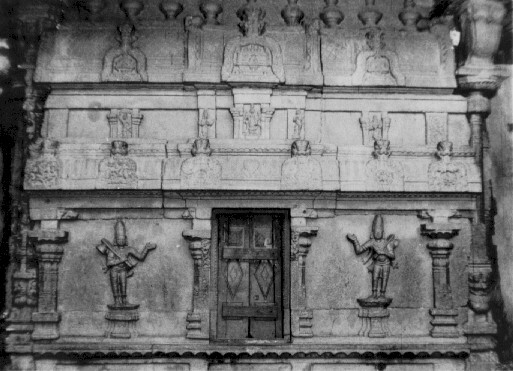 In 1922, twenty five hundred copper plates, comprising of about 14,000 sankIrtanas and a few other works, were found in a rock built cell, later named as Sankirtana Bhandagaram, opposite to the hunDI (donation box) . Ever since the discovery of this lost treasure, Tirumala Tirupati Devastanams (TTD) and other organizations in India are working hard to promote the music and literature of Annamacharya. SVASA based in Riverside, honors Annamacharya by organizing both the jayanti (birth anniversary) and the vardhanti commemorations annually and also organizes other devotional activities such as spiritual discourses, devotional music recitals, and other devotional services.